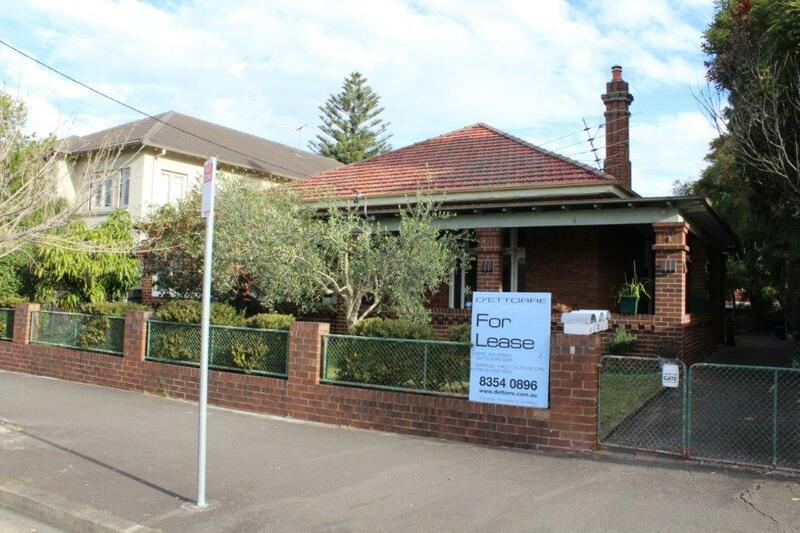 Located in a tranquil leafy block of only 3 within a highly sought after park side location. The apartment enjoys open plan living, dining & kitchen, 2 spacious bedrooms, polished timber floorboards and high ornate ceilings throughout. 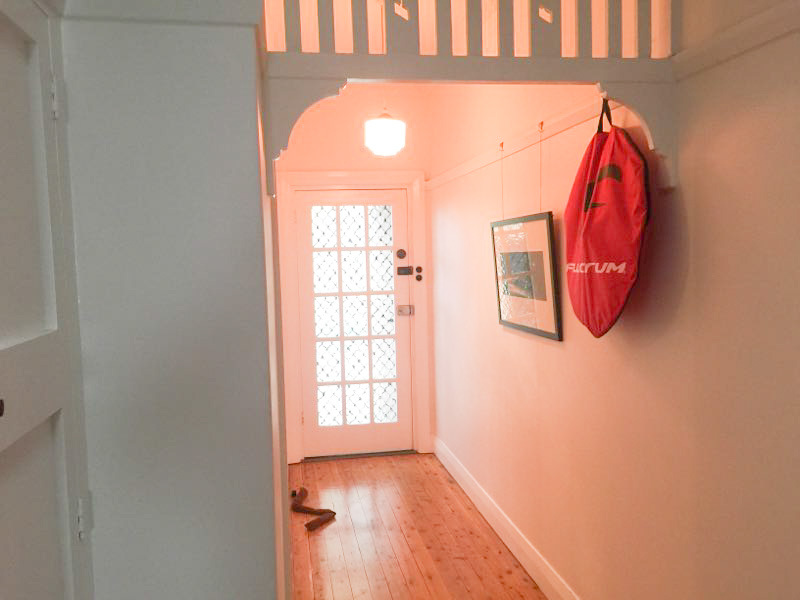 Convenient location, footsteps from Centennial Park, Queens Park, cafes and eateries. Surrounded by bus stops providing transports to City, nearby University of NSW, and Bondi Junction shopping precinct.